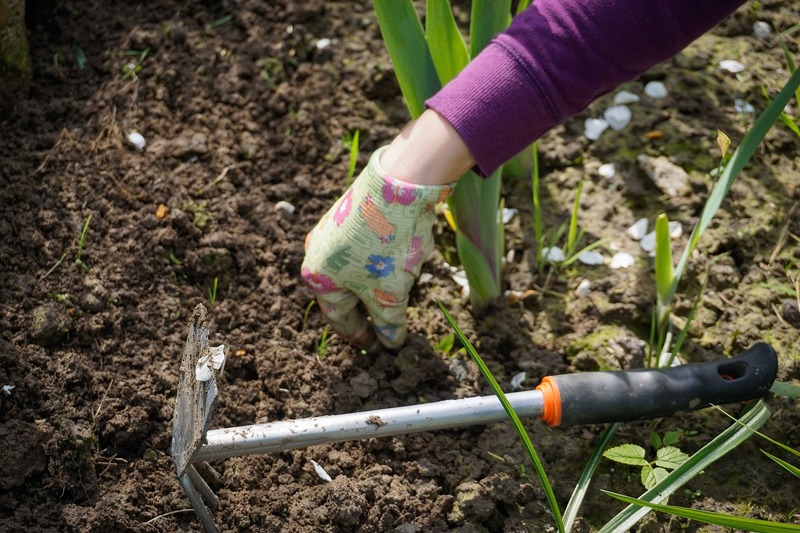 GardenSMART :: Strategies for Your Investment "Garden"
Strategies for Your Investment "Garden"
If you're a gardener, your busy season is at hand, as April has been designated National Garden Month. But could the skills you deploy at gardening be transferred to other areas of your life – such as investing? Establish a timeline. As a gardener, you typically follow a well-defined timeline. You need to get the soil ready a few months before you want to plant, and you need to plant at different times, depending on what plants you choose. You even need to set up a schedule for watering, feeding, weeding and other garden care. As an investor, you may also need to observe a timeline. During the early and middle stages of your career, you probably need to invest primarily for growth, so you can build resources for a comfortable retirement. Then, as you near retirement, you may want to lower your risk level by shifting some – though certainly not all – of your investment dollars from growth-oriented vehicles into more income-producing ones. And once you do retire, your focus will shift to preserving your money, so one of your key decisions will center on how much you can afford to withdraw each year from your investment portfolio. Choose "healthy" investments. Gardeners like to choose plants they know will really last. That's why they look for things such as green leaves, as opposed to brown or yellow ones, and thick stems, which usually indicate a plant is strong, healthy and capable of surviving a transition from the pot to the ground. And when you invest, you, too, should look for signs of health in the investments you choose. For example, when picking stocks, look for companies with solid fundamentals, such as experienced management, strong earnings and the demonstrated ability to produce products and services attractive to consumers. Or, when considering bonds, consider those that independent rating agencies have awarded the highest grades, in terms of the financial strength of the issuer. Feed your investments properly. Things like fertilizer and plant food can be valuable, but the most important element in plant nutrition is water. Under-watered plants will not survive, but overwatering your plants can certainly damage them severely. When you invest, you also need to know the right amount of "food," or "nutrients," to apply. If you don't put enough money into investments, they may not grow as much as you'd like. On the other hand, it is possible to "overwater" certain investments. For example, if you constantly put money into just one or two investments, they could end up crowding out others in your portfolio, causing you to lose the value of diversification. And if these particular investments are already growth-oriented vehicles, highly subject to market risk, they could take a big hit during a market downturn. Ultimately, seek a balance in how you distribute your investment dollars.